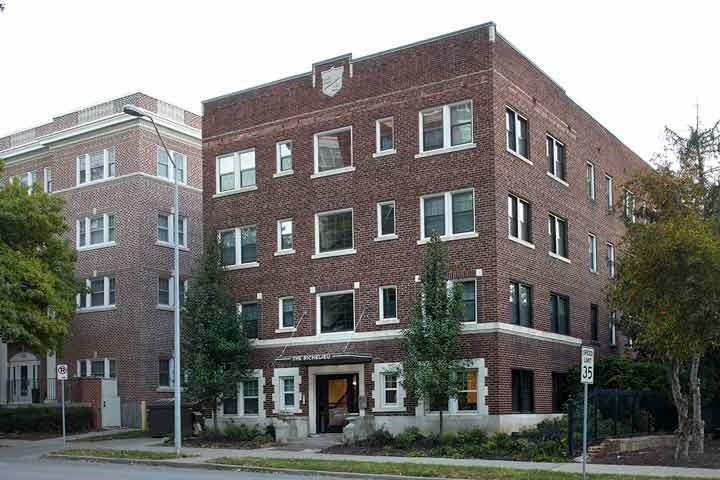 The rent at The Richelieu Apartments ranges from $1,056 for a two bedroom to a $1,080 two bedroom. Apartments in this building are about 1% more expensive than the Central Hyde Park average. This is a pet-friendly apartment. 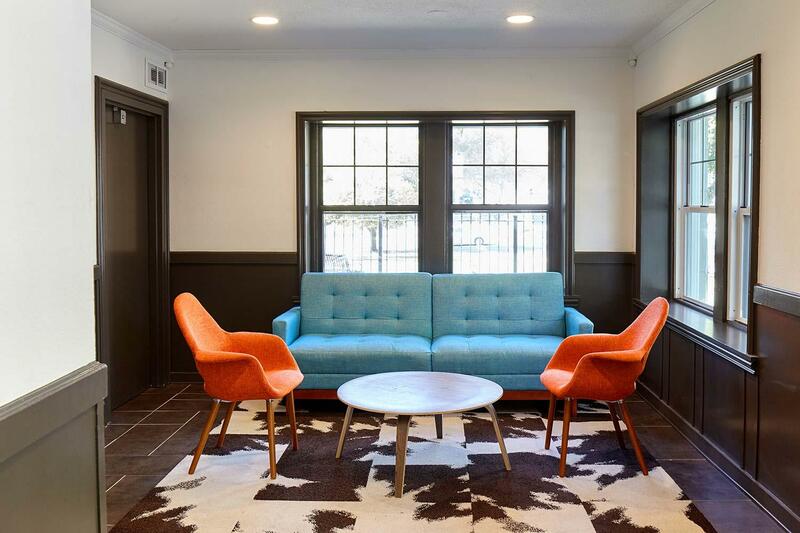 This apartment is in the Central Hyde Park neighborhood in Kansas City. Nearby parks include Hyde Park, Gillham Park Playground and Gillham Parkway. 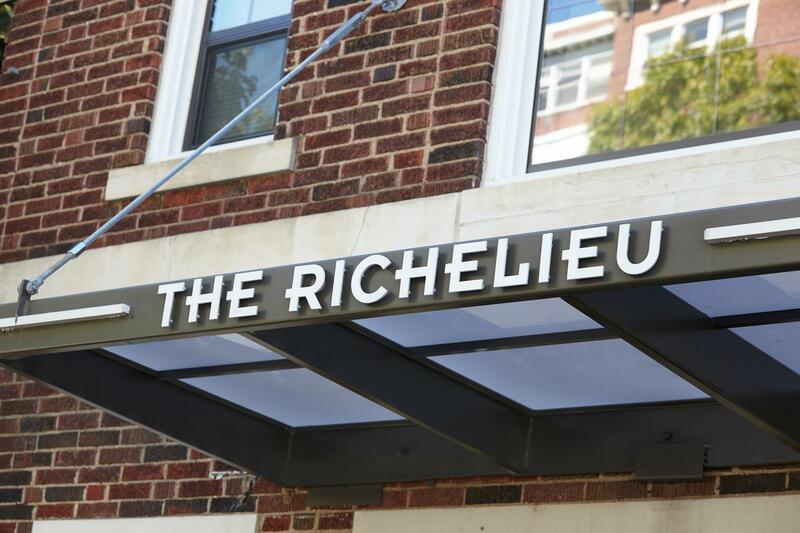 The Richelieu Apartments has a Walk Score of 76 out of 100. This location is Very Walkable so most errands can be accomplished on foot. The Richelieu is a Kansas City Apartment located at 405 E Armour Blvd. The property features 2 BR rental units available starting at $785. Explore how far you can travel by car, bus, bike and foot from The Richelieu Apartments. 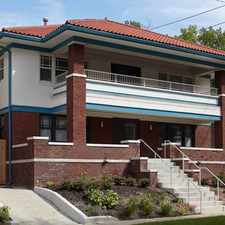 The Richelieu Apartments has good transit which means many nearby public transportation options. Car sharing is available from RelayRides. View all Central Hyde Park apartments on a map. 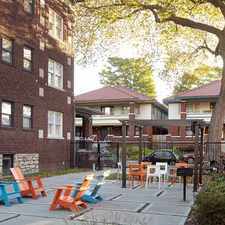 The Richelieu Apartments is in the Central Hyde Park neighborhood. Central Hyde Park is the 37th most walkable neighborhood in Kansas City with a neighborhood Walk Score of 58.